The Hurdwick is situated in the centre of Camden, neighboring Mornington Crescent Station and the renowned Camden market. 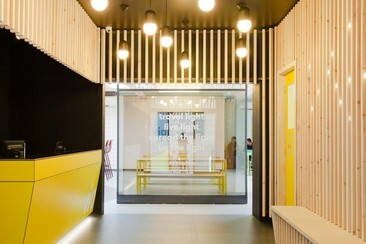 The property is situated 2 km from London Zoo and King's Cross Theatre; and 2.1 km from Regents Park. The nearest airport is London City Airport, 16 km from the hotel. All bedrooms are decorated to a high standard and feature free Wi-Fi, a flat-screen TV and USB charging points on the electrical sockets. 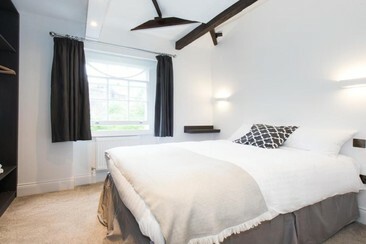 All rooms have ensuite luxurious bathrooms and toiletry products. 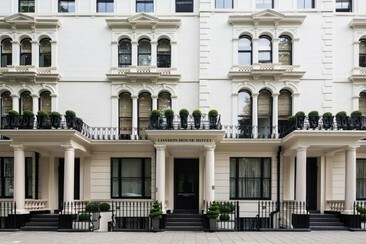 London House Hotel is in the heart of London, a short walk from Hyde Park. Bayswater and Queensway Tube stations are 2 minutes away. Kensington Palace, Oxford Street, and Buckingham Palace are within walking distance. Notting Hill and Portobello Market are also close by. The 3-star London House Hotel offers 103 modern rooms with air conditioning, a mini fridge and flat-screen TV, free Wi-Fi and an en suite bathroom. All the rooms have been furnished with a blend of style and functionality in mind. Hospitality In The Park returns to Finsbury Park this September for another trail-blazing Saturday of drum and bass. Curated by the esteemed Hospital Records and a number of other renowned clubbing brands – such as Outlook, Kings of the Rollers and Critical Music – the festival brings together the finest heads in the scene, as well as some of the best underground talent tipped for greatness by these astute bookers. 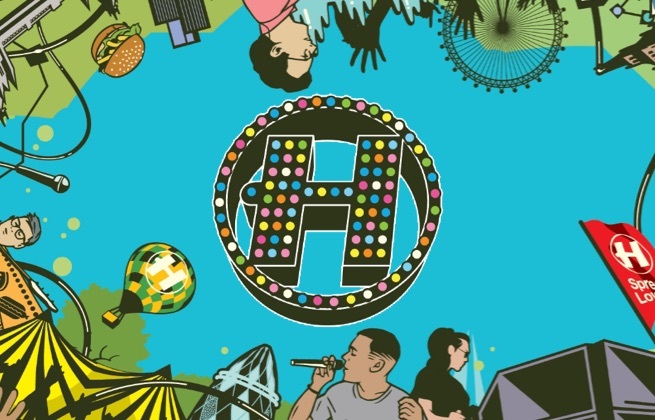 Now a go-to festival for D&B fans from London and beyond, Hospitality In The Park continues to set the bar when it comes to drum and bass, all the while making it one of the capital's most looked-forward to festivals.